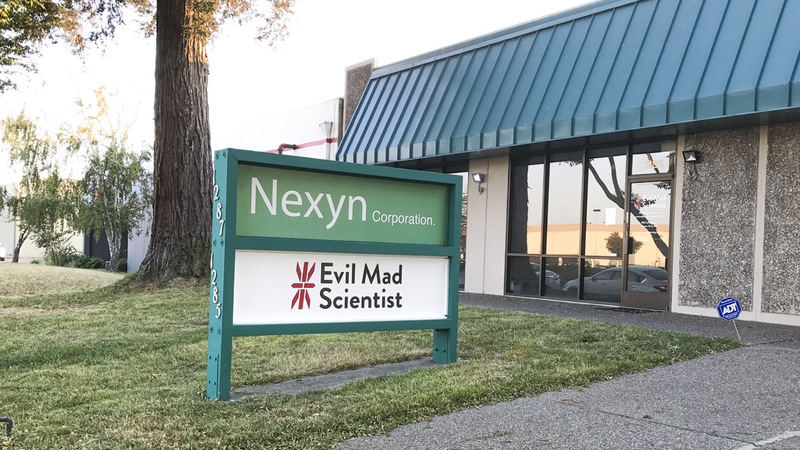 The Evil Mad Scientist Shop is the business side of Evil Mad Science LLC, a small family-owned company based in Sunnyvale, California. We launched in November 2007 to produce DIY and open-source hardware designs that originated with our project blog, Evil Mad Scientist Laboratories. Today we produce and distribute a curated selection of components and original kits in support of art, education, and accessibility. Customer service or questions about an existing order? Get personal service from us by E-mail. Start in the Evil Mad Scientist discussion forums, or contact us directly. We're here to help. Still got questions? Please don't hesitate to contact us.